This is a reblog from February 28th, 2015 and it is something I wrote years ago, it is loosely based on a true story. The Indian summer began like any other when I was twelve years old growing up in the small colonial era farming community of Granby, Connecticut. The last fields of the summer harvest had been shorn of their corn, alfalfa, hay, and tobacco. The wet smell of fresh cut hay filled the air as well as the mingling aroma of tobacco fields that now lay bare of their crops. The large tobacco leafs would hang neatly from wooden poles to dry underneath white-sheeted tents. The smell of tobacco, sweet and pungent, hung in the air. It was a grown-up smell, a smell of intimacy and secret goings-on. My cousin Garrett and I would sometimes sneak up behind the white-sheeted tents and listen. Giggles, laughter, and strange noises were not unfamiliar sounds to our ears as we listened. More than tobacco leafs nestled under the white-sheeted tents. Not far from the tobacco field was an ancient apple orchard that looked like something out of a wicked fairy tale. Walking through its darkly gnarled wood was a rite-of-passage experience for anyone under the age of twelve. To this day memories of Canton road, where I grew up, float across my senses. I envision its tar paved darkness as it crosses over Salmon Brook, cuts through McLean’s game preserve, wanders by weird old Stewart Duncan’s farm, and the said-to-be-haunted Sperry colonial homestead. Canton Road weaves it way over-laying the swell of land occupied for ten thousand years by the indigenous people like the Massaco Indians who were a part of the Algonquian tribes. Evidence of their habitation is still visible by those who know what to look for. Spirit Pond is one of those places. There are sightings by the locals of ghost warriors that still drink the dark cold waters of Spirit Pond and are not as rare as one would like to believe. Spirit Pond is a large spring fed body of water surrounded by tall reeds and weeping willows. Its dark cold water and deep recesses still hold untold secrets as well as the body of Minnie Brogan. My rather strange cousin Garrett was drawn to the story of Minnie Brogan and I followed suit. Young Minnie Brogan lived in a small dwelling at the edge of Spirit Pond in 1680 not far from our home in the Salmon Brook Settlement. She was said to have met with a ghastly end. It is a haunting legend of sorts and the story appears in the town’s tourist pamphlets as a way of advertising its colonial history to visitors. It was said that young Minnie Brogan lived a solitary existence in her meager dwelling on the edge of Spirit Pond and tended a few chickens and a vegetable garden. She also grew medicinal herbs. In colonial times, a female living alone who also concocted remedies was sure to raise suspicions of witchcraft. Yet, Garrett and I doubted this explanation and we would often sit by the edge of Spirit Pond trying to envision that long ago crime. Minnie Brogan was dragged from her thatched hut. She was bound by her hands and feet and thrown into the spring fed pond. We wondered how scared she must have been as she slowly sank into Spirit Pond’s cold dark waters. I personally believe there was more to it than just medicinal herbs. Minnie was young, alone, and was said to be hauntingly beautiful. She was accused of conjugating with evil forces. As a six grader, I had no idea someone could actually be murdered for not knowing how to conjugate a verb (although there were times I was sure by teacher at thought of it). So, it was in winter when Spirit Pond was frozen-over that Garrett and I would go ice skating and just as often we would look to see if Minnie Brogan’s ghostly apparition would rise up from the ice. Although we never actually saw her ghostly-self rise from the pond, we imagined what she would look like if she did. I wonder about Minnie Brogan’s secret hopes and dreams that vanished into the dark cold waters of Spirit Pond one nefarious moonless night long ago. Sometimes I even imagine I can feel her presence as I dip by fingers into the waters of Spirit Pond. 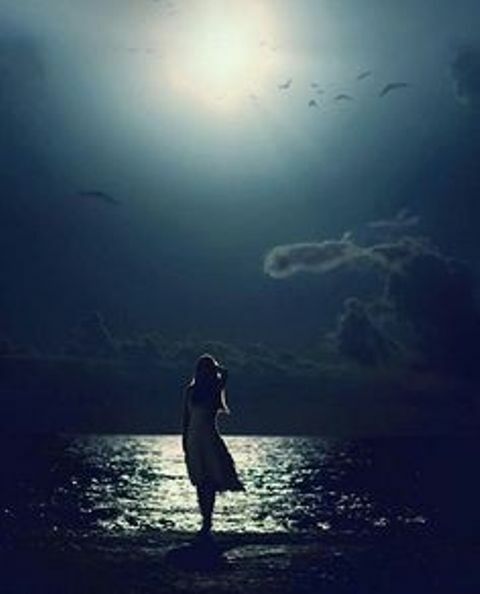 It is though the earth remembers her and still holds her secret longings. I, too, will always remember Minnie Brogan. “Entertaining humans for cheese is a bit daft really, but cheese is cheese!” Wise words from Sam: a smart, talented, handsome, and very entertaining Collie, who, in my opinion, is the spitting image of Lassie. Author, Sally Cronin writes through the eyes of her beloved Collie, Sam. It is a poignant, funny, and oh so entertaining story about life with Sam. Sam tells us about his life and what it is like growing up dog. I couldn’t help but fall head over heels in love with Sam! And so will you! Sam is very literate, he did narrate this book, after all. 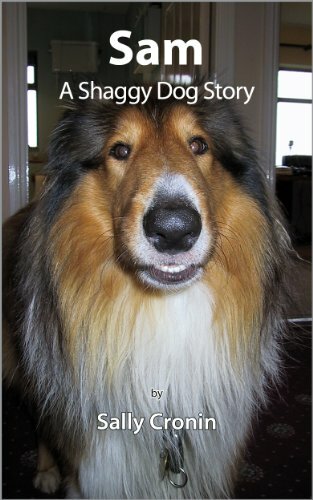 Sam’s memoir: Sam: A Shaggy Dog Story, is a truly incredible life story of his life as a Collie. He narrates poignantly about his first memories of being a puppy, his incredible curiosity of the world around him, as well as his travels, mishaps, and friendships, and about his great of love of cheese and sausages. Yet, most important in his life is his great love for Sally and David, his adopted family. Sam also had a fan club of sorts; he was friendly with cats, such as Henry, an Irish feral ginger and white cat, a Spanish marmalade cat, named Mollie, and let me not forget his very favorite toy, when he was a mere tadpole, a stuffed toy lamb, named Larry. Sam, the intellectual that he was, studied human behavior extensively. He learned to speak Cat, English, and even a little Spanish. Sam was also quite good at humming a tune or two with Sally and David, on many of their family travels. Quite an accomplishment! However, there was a certain rationale behind his thinking…cheese and sausages. If he could entertain Sally and David’s friends, by speaking English, he would be given more cheese by their guests. One could say that Sam was an accomplished entrepreneur! 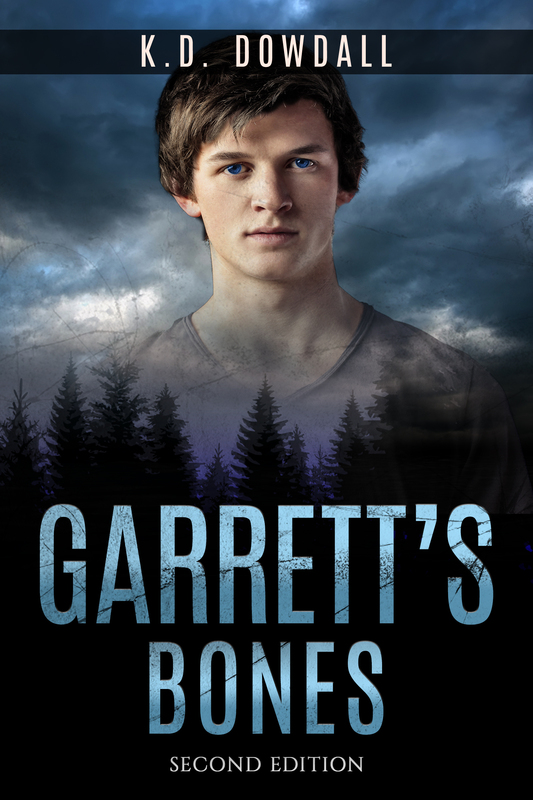 As a reader of Sam’s story I laughed, I sometimes cried, and I fell totally in love with Sam, who was loved, beyond measure, by Sally and David, his adoptive parents. This is a wonderful memoir that will make you smile, laugh, and even shed a tear, but mostly you will feel a sense of great joy for a life well lived. 5 Stars. This mystical story is bound to capture your heart. Abigale Forester is only fourteen years old, recently orphaned, and has been sent to live with her Aunt Magnolia Forester, a woman she has never met, and is now her legal Guardian. 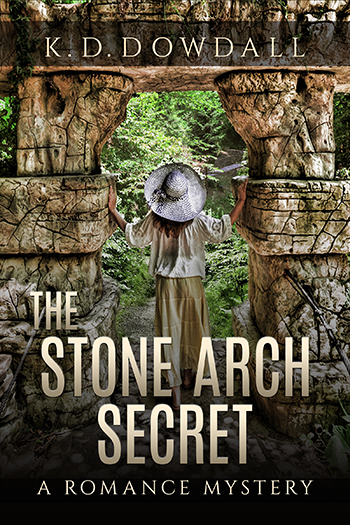 Abigale was born with mystical gifts, inherited from her mother, along with a few hundred acres of swamp land that has been handed down for generations in her family. This is no ordinary swamp. It is a place where mystical things happens, another realm, that is critical for the safety of mankind. Abigale has no idea what this has to do with her, but she will soon find out. In the meantime, a corrupt, greedy, and wealthy man as plans of his own to destroy the swamp and possibly Abigale and her aunt, as a form of revenge. Danger is everywhere for Abigale as she tries to adjust to her new life. When the truth about the swamp legacy is revealed to her, Abigale is forced to make a decision about the swamp legacy and her choice is a dangerous one. 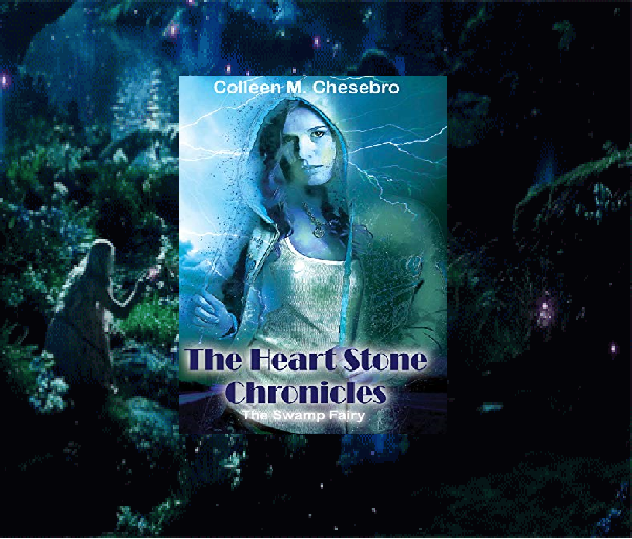 I highly recommend this mystical mystery that is so well written, by author Colleen M. Chesebro, that the story itself almost leaps off of the pages, right into your reality. It is that good. 5 Stars! For a couple of years now, I feel as though I have adopted many children just by sending them cards, letters, and sometimes gifts. I love them. It is the most wonderful thing in the world to do. 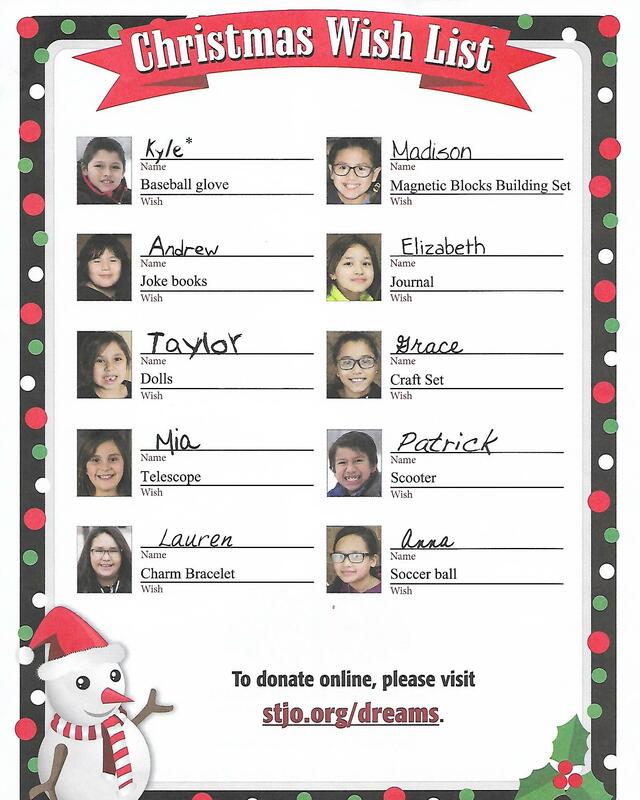 I hope that anyone interested would consider these beautiful Lokota Indian children by sending them a card, a letter and/or a small donation or gift. Anything at all would make a difference in their lives. They have already lost so much that is breaks my heart and so giving just a little love, joy, and care helps them so much. Culture is defined as the established beliefs, social norms, customs and traditions of a group of people. The same is true for Native American culture. Factors like geography, history and generations of spirituality, stories and traditions also shape the culture of any given tribe or people. Native Americans are no exception. 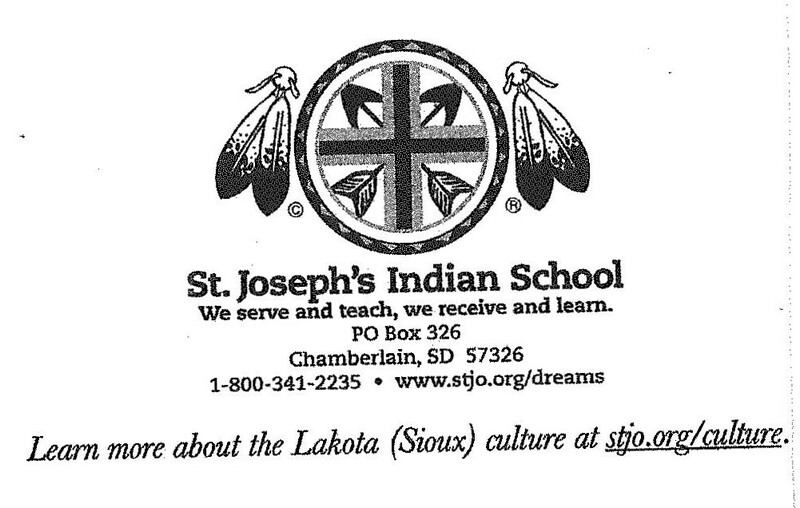 Here at St. Joseph’s Indian School, we have had the privilege of working with Native American families and communities since 1927. In 1991, the Akta Lakota Museum & Cultural Center was established on our campus to honor and preserve the historical artifacts and contemporary art that tell the story of the Lakota (Sioux) people of the Northern Plains. Native American culture is sometimes thought of as a thing of the past. However, contemporary powwows, art and language revitalization efforts make a real difference in their lives as their traditional identity. An Interview With Judy Rumsey Bullard, Book Cover Designer, This Saturday, October 20th! As writers and authors, we know or should know, the importance of creating a book cover that shines. The cover should also represent as much as possible what the novel is all about. 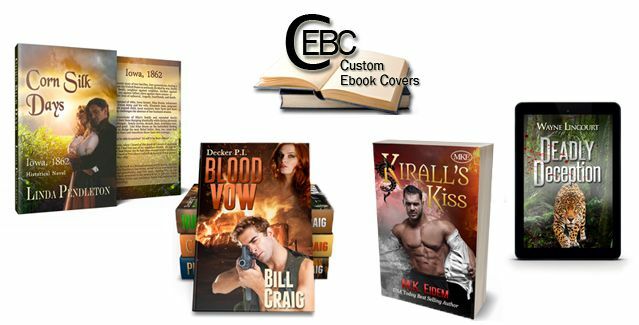 On October 20th, 2018, I will be interviewing Judy Rumsey Bullard, a very talented Book Cover Designer, who will talk to us about Book Cover Designing. She will be displaying 6 more of her great designs, and will talk to us about what it takes to be a successful Book Cover Designer! Here are three Book Cover designs that she designed for three of my novels and I love each one! Three Secrets to Great Storytelling! As a novelist and writing instructor, I’ve noticed that three of the most vital aspects of story craft are left out of many writing books and workshops. Even bestselling novelists stumble over them – Steven James But they’re not difficult to grasp. In fact, they’re easy.And if you master these simple principles for shaping great stories, your writing will be transformed forever. Honest. Here’s how to write a story. CAUSE AND EFFECT ARE KING. Everything in a story must be caused by the action or event that precedes it. As a fiction writer, you want your reader to always be emotionally present in the story. But when readers are forced to guess why something happened (or didn’t happen), even for just a split second, it causes them to intellectually disengage and distances them from the story. Rather than remaining present alongside the characters, they’ll begin to analyze or question the progression of the plot. And you definitely don’t want that. When a reader tells you that he couldn’t put a book down, often it’s because everything in the story followed logically. Stories that move forward naturally, cause to effect, keep the reader engrossed and flipping pages. If you fail to do this, it can confuse readers, kill the pace and telegraph your weaknesses as a writer. IF IT’S NOT BELIEVABLE, IT DOESN’T BELONG. The narrative world is also shattered when an action, even if it’s impossible, becomes unbelievable. In writing circles it’s common to speak about the suspension of disbelief, but that phrase bothers me because it seems to imply that the reader approaches the story wanting to disbelieve and that she needs to somehow set that attitude aside in order to engage with the story. But precisely the opposite is true. Readers approach stories wanting to believe them. Readers have both the intention and desire to enter a story in which everything that happens, within the narrative world that governs that story, is believable. As writers, then, our goal isn’t to convince the reader to suspend her disbelief, but rather to give her what she wants by continually sustaining her belief in the story. The distinction isn’t just a matter of semantics; it’s a matter of understanding the mindset and expectations of your readers. Readers want to immerse themselves in deep belief. We need to respect them enough to keep that belief alive throughout the story. At the heart of story is tension, and at the heart of tension is unmet desire. At its core, a story is about a character who wants something but cannot get it. As soon as he gets it, the story is over. So, when you resolve a problem, it must always be within the context of an even greater plot escalation. As part of the novel-writing intensives that I teach, I review and critique participants’ manuscripts. Often I find that aspiring authors have listened to the advice of so many writing books and included an engaging “hook” at the beginning of their story. This is usually a good idea; however, all too often the writer is then forced to spend the following pages dumping in background to explain the context of the hook. By consistently driving your story forward through action that follows naturally, characters who act believably, and tension that mounts exponentially, you’ll keep readers flipping pages and panting for more of your work. Jenna Sweet was taking a walk back in time. It was now mid-afternoon, sunny and warm. A slight breeze rustled through the trees. A dog barked in the distance. She walked along the side walk, not really aware of where she was headed. Jenna guessed it was by instinct alone, a path she could not forgot. A narrow bridge was ahead of her and Jenna knew it was the bridge that crossed over Stoney Brook. It was a place where she swam and frolicked as a kid. It was where her mother and her aunt would bring lunch for Jenna and her cousins. Her mom and Aunt would sit around the picnic table talking, laughing, and smoking cigarettes. Both of them have been gone for a very long time now. It was a terrible accident. It changed all of their lives forever. Jenna stood looking over the bridge, looking down into the rippling water feeling pensive and sad. She listened to the flow of the brook over the rocks and stones as the afternoon sunlight glittered on the water like sparklers on the fourth of July. She breathed in the sweet smell of the glacier-fed brook and the musky scent of wet moss along its banks. A long kept memory of a young stranger came flooding back into her consciousness from the past. Jenna was once again walking through the forest and it was cool and shadowy. She remembered how the sunlight coming through the tree tops dappled the forest floor with shades of sun-kissed yellow. The forest, thought Jenna, was a masterpiece of infinite color, with shimmering emerald leaves, azure sky above, and chestnut brown earth below. The pungent memory scent of evergreens enveloped Jenna’s senses. She remembered the feel of the waxy substance of the fallen leaves beneath her bare feet as she padded through the dense forest and listened for the sound of water against rock. She would follow the sound to discover the hidden part of the Brook that few had ever ventured to see. Beneath the forest canopy she heard a slight rustle and then she saw the boy. His long slender legs moved with an effortless grace like a white-tailed deer through the brambles and bushes. He leaped dancer-like over decaying logs and skipped stone by stone over mossy growths, wet with dew. The tall, dark-haired boy stopped now and again to smell the air as he made his way through the forest. Jenna, Indian-like, followed the boy through the brambles and bushes. She was almost close enough now to see his nostrils flare. In the distance, Jenna heard the flow of water over pebbles and stones as she followed the stranger who followed the sound of the brook. Ahead of them were large granite boulders and the sound of rippling waters. She watched the boy as he skillfully scampered over the huge glacier boulders and disappeared from view. Jenna followed suit and climbed over the boulders to reach the rocky banks of the brook, but when she looked around, the boy was nowhere to be seen. She sat down for a moment and sighed as she wondered who he was and why she had never seen him before. After all, reasoned Jenna, this was a small farming community with only one middle school. Jenna dangled her feet above the crystal clear water as she looked at her reflection that was gazing back at her. Her long golden brown braids framed a face that was tanned from the summer sun, hazel eyes now as deeply green as the moss beneath her feet. She then slipped her slender pubescent body into the cool waters of the brook and was suddenly struck by an incredible sense of freedom within her being that was exhilarating and daunting at the same time. She was growing up and her life and all of life was before her. Jenna looked down and saw that the wet cloth of her blouse had fallen away, revealing how her body was changing. Suddenly, she was aware of someone looking at her from above. It was the tall dark-haired boy. He was looking down at her. She was sure he had been watching her and then he smiled. Jenna blushed crimson. The boy’s broad shoulders and long muscular legs glistened in the warm sunlight as he stood high on the rocky over-hang above her. Without acknowledging it, both Jenna and the boy were awakening to their bodies as they grew and changed. Soon, thought Jenna, they would no longer be the carefree children who swam with abandon and ran like deer through the ancient forest. Jenna turned away from the boy, but secretly smiled at this sweet flirtation as the sunlight sparkled like diamonds on the rocks, the trees, and the water’s surface. The boy, not unlike an Indian brave stalking his prey, suddenly appeared near Jenna, having silently slipped into the water. It was his indigo blue eyes that startled her. The depth of emotion that emanated from his eyes, she didn’t understand. The boy smiled knowingly at Jenna. He could read her thoughts, she knew. Jenna leaned into the water to hear the voice of the brook. The brook murmured as it gently flowed over the rocks. Puzzled, Jenna could only shrug her shoulders. 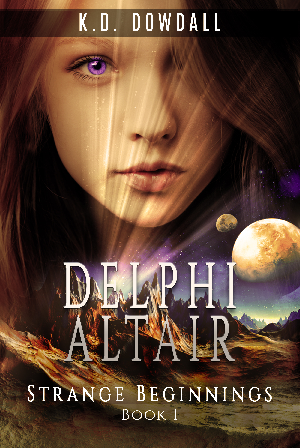 The boy leaned closer to Jenna—his face just inches from her up-turned nose. His indigo blue eyes, now glittering in the sunlight, looked into Jenna’s eyes, willing her to somehow absorb the mystical knowledge of the brook that he so easily understood. “You must hear it for yourself” he replied gently, in a voice that was softly mesmerizing. Jenna felt spellbound by his presence and she opened her mouth to speak, but she could only shake her head. Suddenly, a flock of Canadian Geese flew over their heads and broke the spell. Both of them she remembered, had looked up together to see the geese majestically crossing the azure blue of the endless sky. So close to them, she thought, that she could feel the air move around them. A single feather swirled downward to the water’s edge and the boy gently cupped it in his hands. He then placed the feather in her hand. She brought it to her lips to touch and smell the still warm and fragrant odor of wheatgrass, marsh, and meadow. The white quill was downy soft and still warm. She would always keep it. When Jenna turned to thank the boy, he had already climbed back up to the rocky ledge and was staring at her. “Someday you will know, Jenna.” And then he was gone. Jenna stood on the bridge over-looking the brook remembering those moments long ago. She was now twenty-four years old and her life had taken many twists and turns since the day that seemed a lifetime ago. It surprised her how constant the memory of the boy stayed with her. How many years, she thought, have I returned to this town, to stand on this bridge, wondering whatever happened to the boy. Jenna took the single white quill feather from her pocket and brought it to her lips. It still held the scent of wheatgrass, marsh, and meadow. Jenna suddenly became aware that someone was watching her. She then turned to see a tall, dark-haired young man. He was staring at her. His long slender legs moved with an effortless grace as he walked toward her. She was stunned. There was something about him, she thought. Her mind raced with speculation. Jenna’s eyes opened wide. 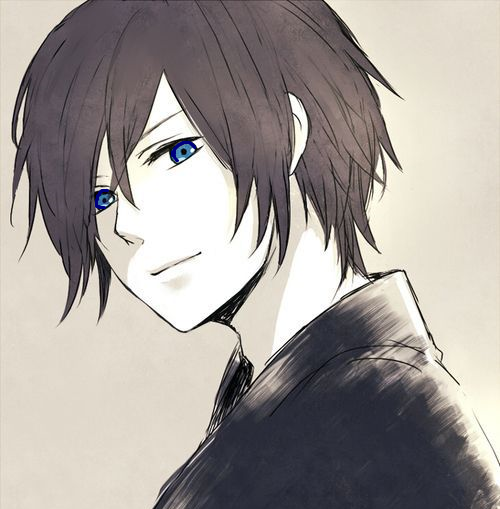 She nodded to the tall, dark-haired young man with the indigo blue eyes and smiled. “We are like the brook–a constant thing, she told him. “Nothing is ever truly lost, if one seeks to remember. “Yes,” he said, “that is the secret of the brook.” The young man took her hand in his and together they walked down memories road, into the future.